Looks like everyone jumped the gun on this one, including Google itself. 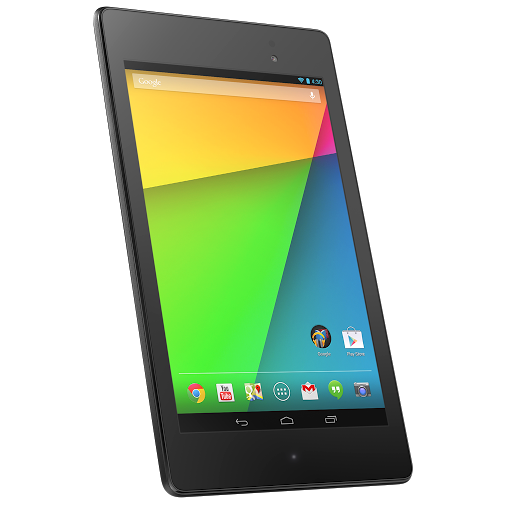 You can already buy the new Nexus 7 from Amazon, Best Buy, and some Walmart stores, but now both the 16GB and 32GB versions are available directly from Google Play. So what are you waiting for? Follow the links below to get yours.